Where are you shopping for your Valentine's Day gifts this year? I am shopping online at My Gift Stop. They have luxury gifts for everyone and the prices are amazing.. My Gift Stop, is an online shop offering luxury goods that are dedicated to giving back to society, donating 5% of every sale to the global medical relief nonprofit, Direct Relief. They have beautiful earrings, pendants, watches(for men and women), shoes, and so much more. I am going to share with my favorite gifts from My Gift Stop. 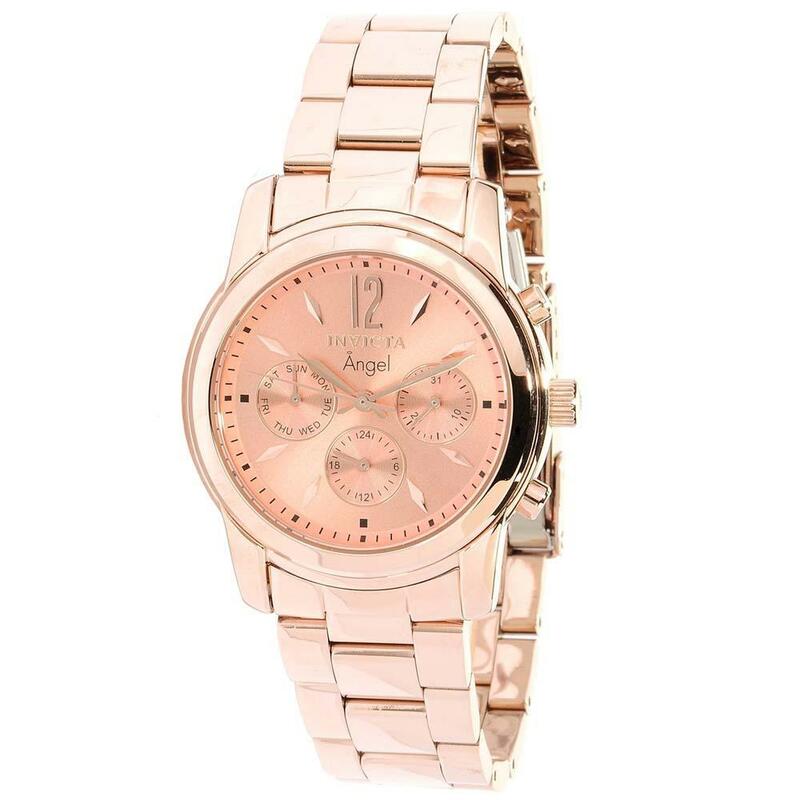 I love this Rose Gold Invicta Watch. It screams Valentines Day to me and would make a great gift for that special lady in your life. Teen daughter, wife, girlfriend, even your Mom would love this watch. This is a luxury piece and you can get it from My Gift Stop at a fraction of the original price. Let you lady walk around with this statement piece of a watch this Valentine's Day and I promise she will be a happy, happy person. I do LOVE a good smelling man! I think cologne makes an excellent choice for a man's gift on Valentine's Day. Hugo Red by Hugo Boss is an excellent choice, and it is priced right, too. This is a no brainer. Men, if you do not get this for Valentine's Day, buy it for yourself. You will get lots of hugs! 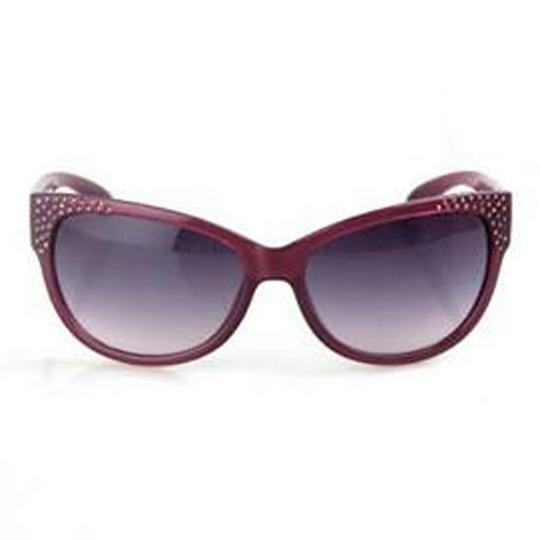 I squealed with delight when I saw these Kate Spade sunglasses. I love the burgundy rims , the color of the rims, and how stylish and sophisticated they look. I really like the details on these sunglasses. You know you could score some major brownie points if you bought these for your girl! No matter who you have on your gift list this Valentine's Day, My Gift Stop has you covered. They have luxury brands like Michael Kors, Kate Spade, Stacy Adams, Oakley, Ray Ban, Tom Ford and many more. Leave no stone unturned when you shop, because the prices are AHHHHMAAAZZZZIIINNNG! You will not have to shop at any other store this Valentine's Day because My Gift Stop has it all. Whether you are looking for luxury watches, shoes, hand bags, jewelry, sunglasses, you can find the most luxurious brands at My Gift Stop. 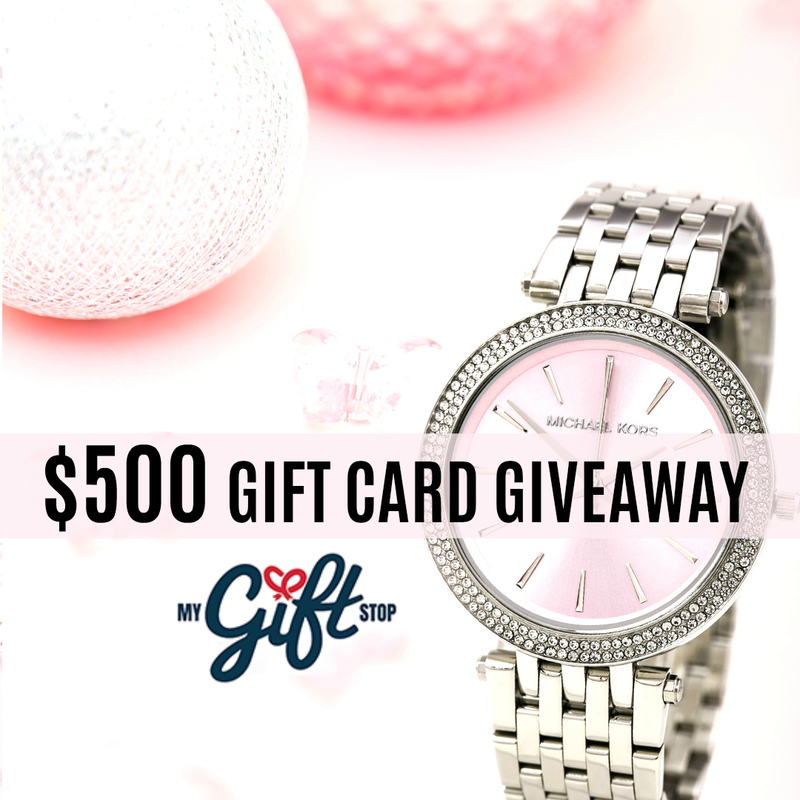 They are also having an AWESOME contest, where you can win a $500 Gift Card. Click on the picture below to enter. Please put Reviewz & Newz in the last blank on the entry form. So, tell me what you are buying from My Gift Stop this Valentine's Day?